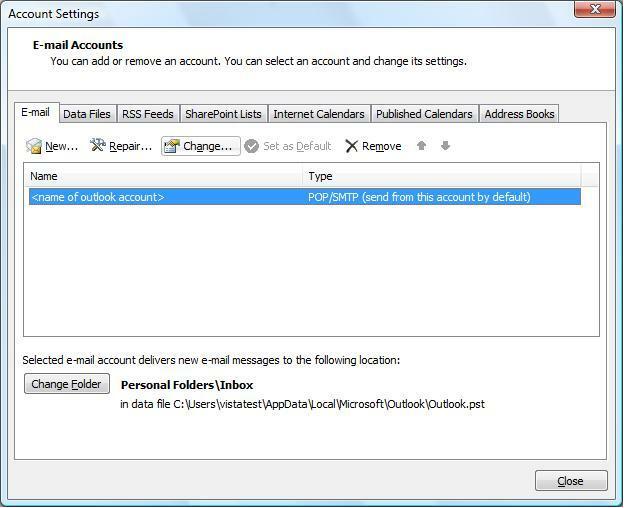 Select the account and click the 'Change' button within the 'Email' tab. 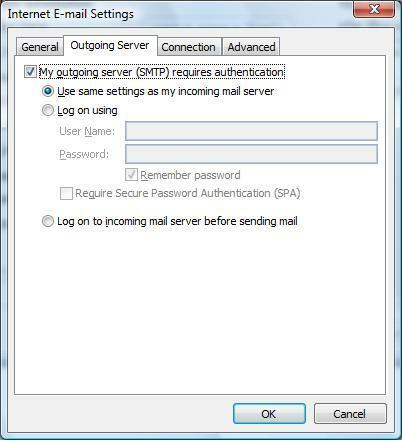 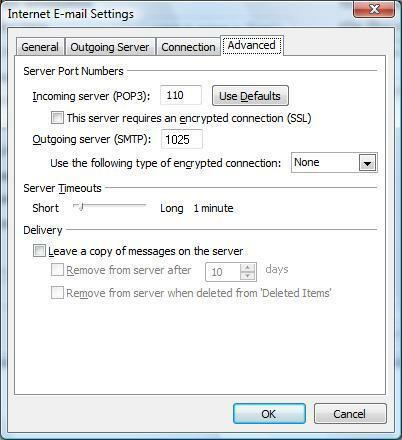 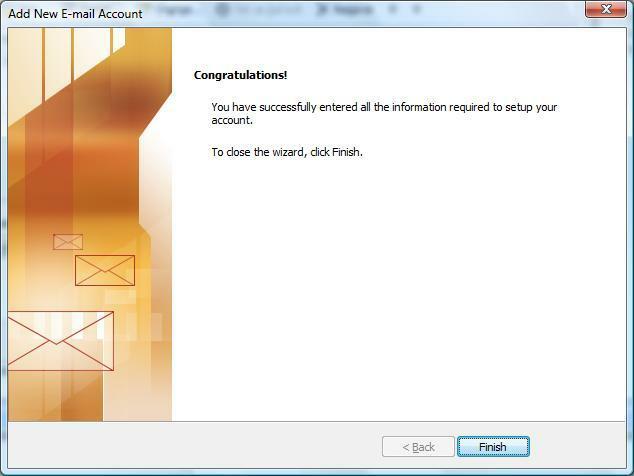 Password' The one you specified in your EasyMail Setup (8 characters maximum). 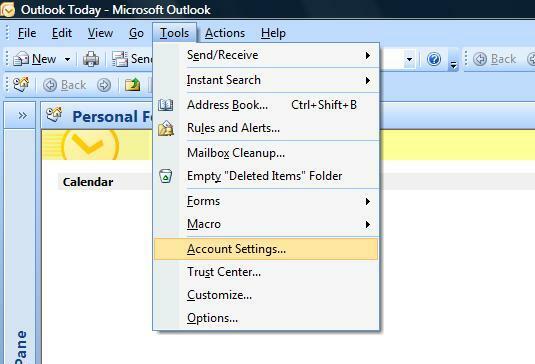 Click on 'Tools' > 'Account Settings...'> Select the account and click the 'Change' button> 'More Settings...' button in the bottom right > 'Advanced' tab.